Work begins at Hoe Bridge School Pre-Prep - MEB Design Ltd. The project at Hoe Bridge School has started. 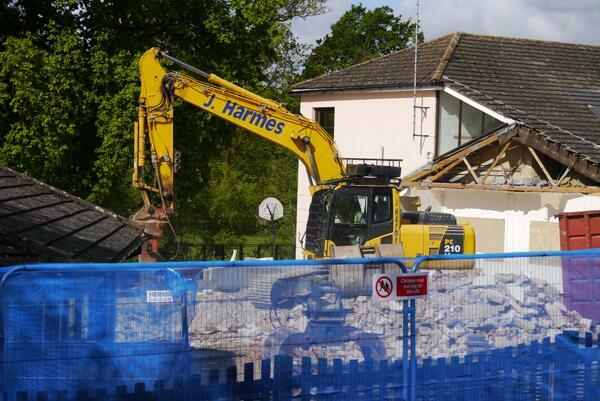 The work’s involves the extension and refurbishment of the existing pre-prep department.